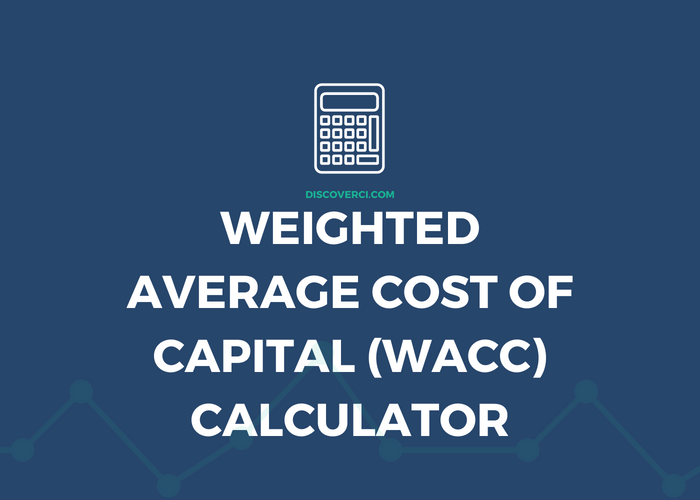 We're building out a library of financial calculators to help simplify and enhance your financial statement analysis and financial ratio analysis. 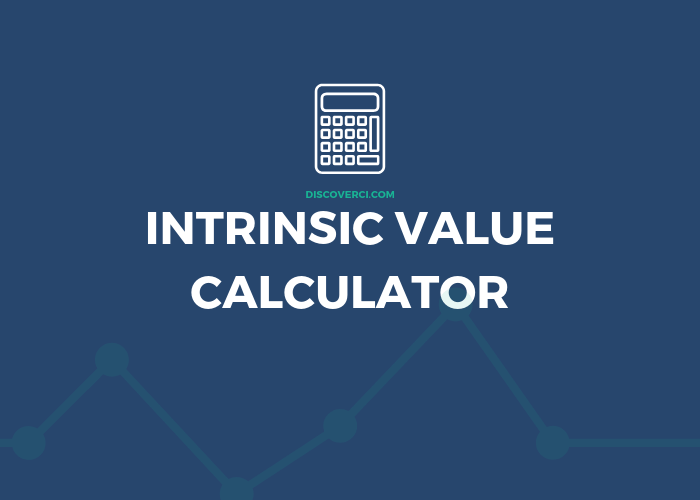 New calculators added weekly! 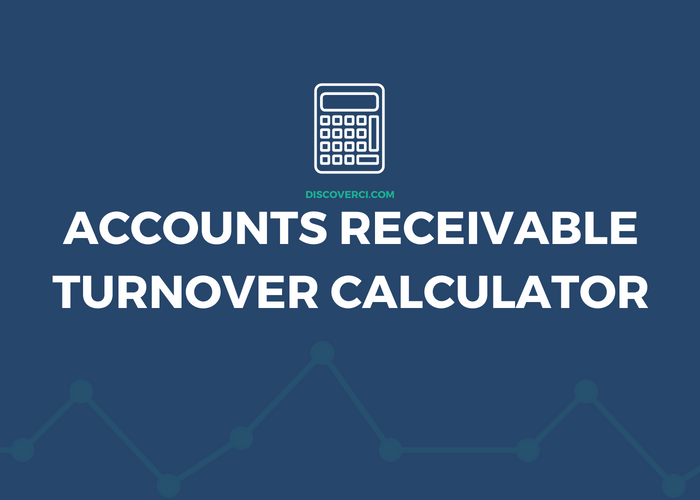 More than just a calculator. 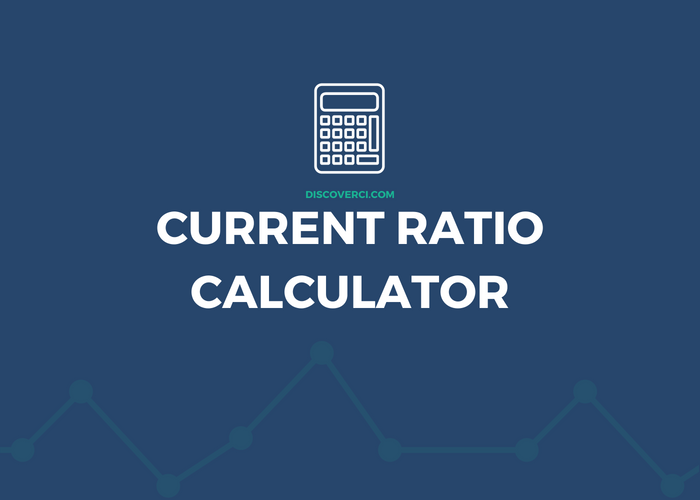 Discover the Current Ratio and how to use it for better financial analysis. More than just a calculator. 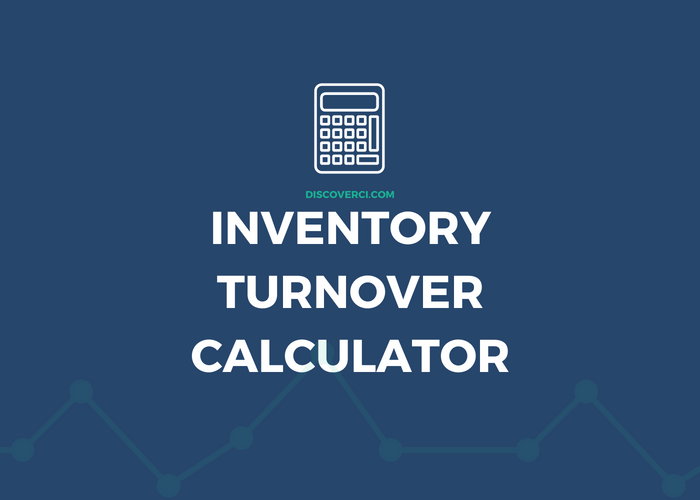 Discover the Inventory Turnover Ratio and how to use it for better financial analysis. 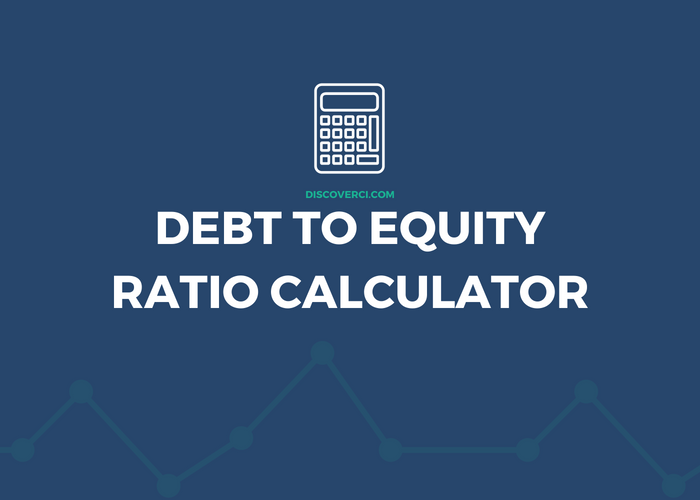 Get the best Debt to Equity ratio calculator on the web and also learn what it is, how to calculate it, and what it measures. Get started now! 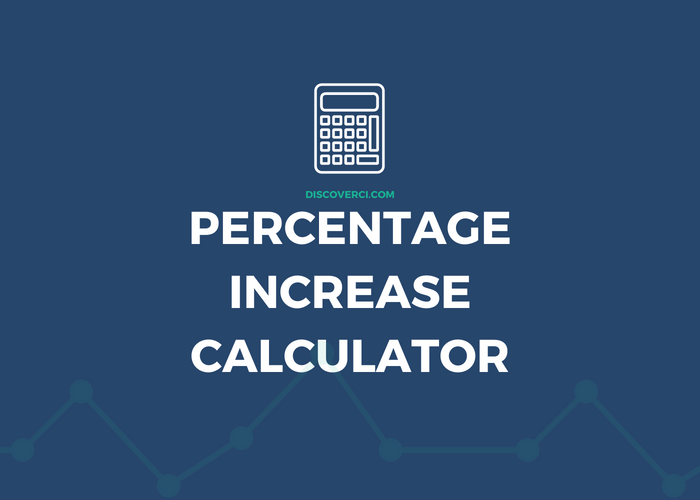 Quickly calculate percentage increase and decrease using the DiscoverCI percentage difference calculator. 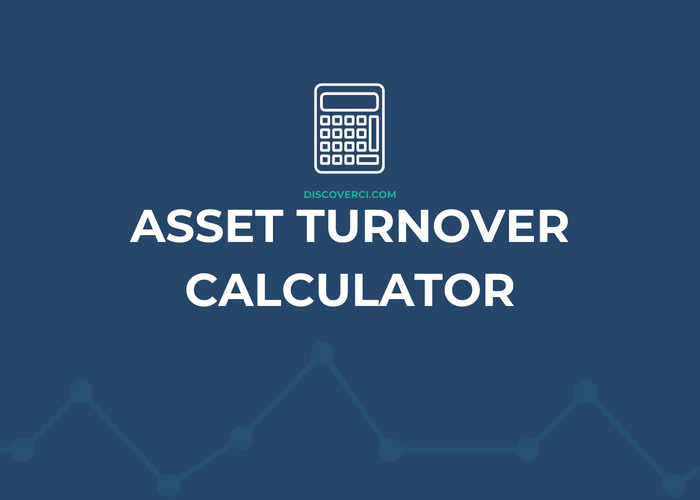 Get the best Asset Turnover calculator on the web and also learn what it is, how to calculate it, and what it measures. Get started!